Continuing our theme of Scandinavian youth football tournaments on the DB Sports Tours blog this week we have more news of another interesting tournament, the Helsinki Cup. The Helsinki Cup is an annual Finnish youth football tournament held in Helsinki, usually held mid-July. The 2017 edition of the Helsinki Cup will be held from July 10 – 15, hosting a massive 20,000 participants. Further to the extent of the tournament, it is set to host at least 15 different nationalities this summer. The Helsinki Cup is truly unique however. Although most big youth football competitions these days have a girls’ section as well as a boys’, the Helsinki Cup has a section for teams which have both boys and girls. The section for both boys’ and girls’ teams together is in three age groups: under-7, under-8 and under-9. The girls alone section meanwhile has five age groups: under-11, under-12, under-13, under-14, and under-15. Finally, the boys section has nine age groups: under-10 through to under-17. The specific dates to be eligible for any given age group can be seen here. The Helsinki Cup prides itself on being a ‘full-service tournament’. 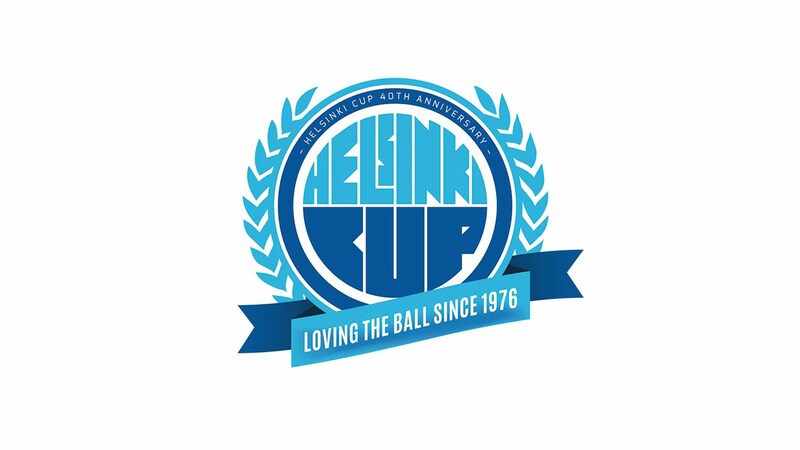 Unlike some of its competitors the Helsinki Cup offers accommodation, travel and meals included in the original pricing, which can be looked at in details here. If you are interested in further information you can check out their website here. Alternatively, you can contact our offices by visiting this page. In the meantime, don’t forget to check out our regularly updated blog here.